We know doing yard work can take away time from your friends, spouses, and kids, not to mention social activities. How many times have you wanted to watch the big game or relax with your family, but had to rake or mow the lawn? 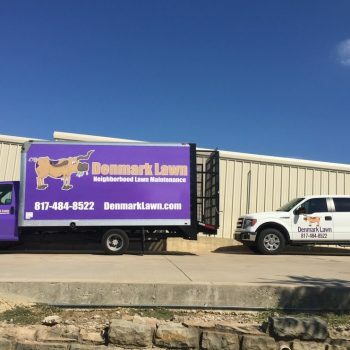 At Denmark Lawn, we make lawn maintenance easy. Our attention to detail is what sets us apart from other lawn maintenance companies. 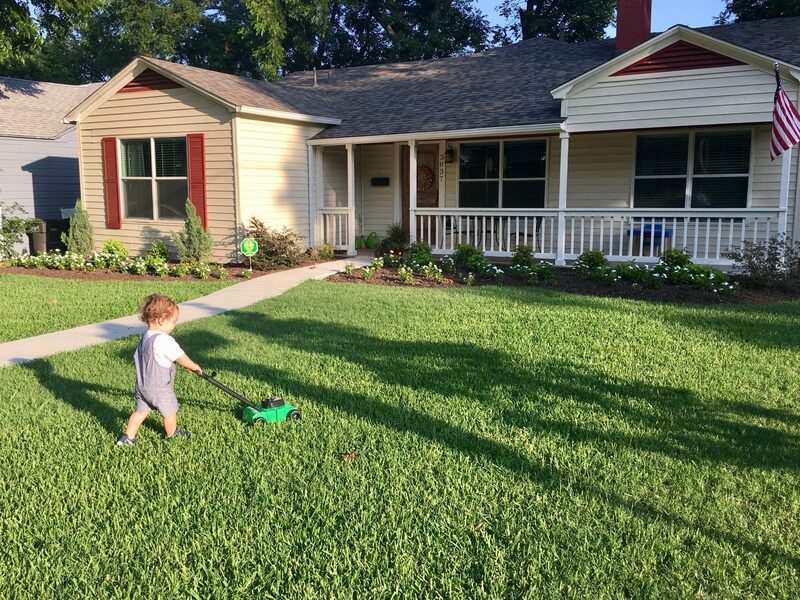 Our lawn and landscape professionals will mow, trim, and edge your lawn as a part of your service. Denmark Lawn invests in and employs the professionals and the equipment that will maintain your ground’s beauty and allow us to work efficiently, with no disruption to you, your family or your business. Click below to contact us and get a free estimate for your lawn mowing needs. Have confidence that your lawn is being mowed properly by professional, long-term lawn care technicians who understand our regional climate. 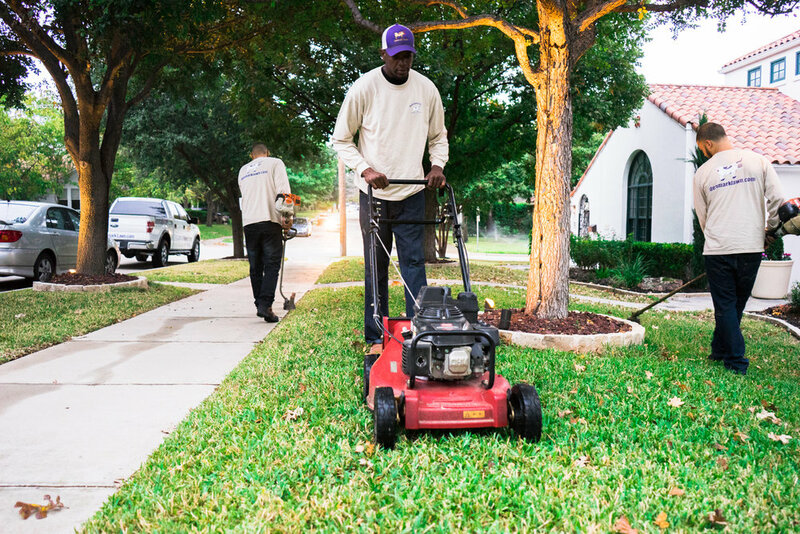 Take advantage of our full-service lawn maintenance packages, custom-tailored to keep your landscape looking it’s best year round. 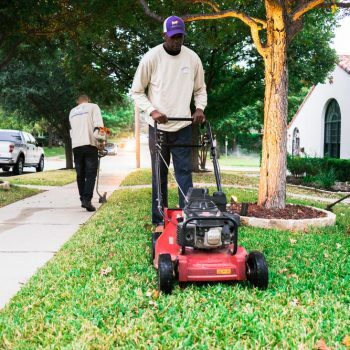 Expect reliable, prompt service, prompt communication, and quality work from landscape maintenance professionals who care about the quality of their product. 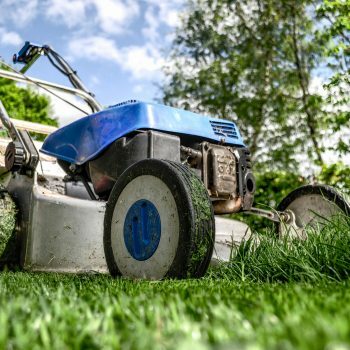 We use quality, reliable lawnmowers and regularly maintain and service them, keeping blades sharp and ready to tackle any property. We also keep up-to-date equipment, replacing annually. 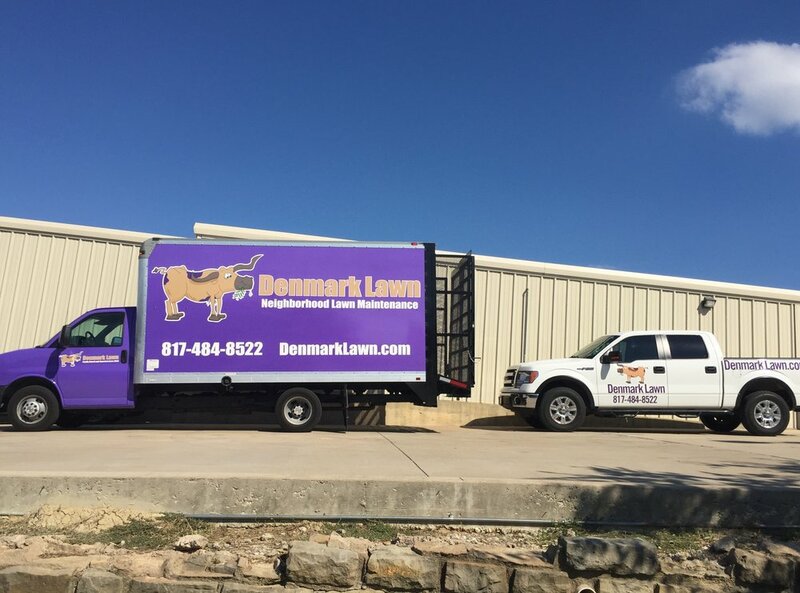 Denmark Lawn’s mowing services offer homeowners convenience and go beyond simple lawn mowing to help you maximize the health of your lawn. 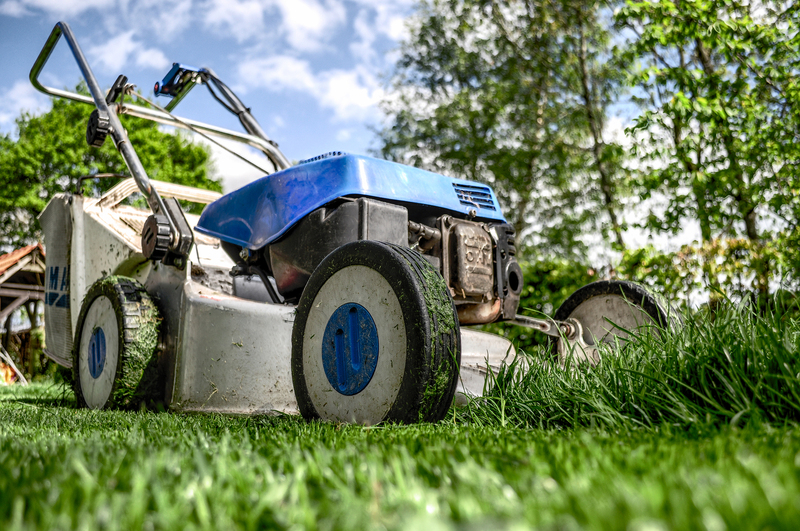 Our team would love to put together a custom quote for lawn mowing services based your current mowing and lawn care needs. They are also certified under Greenius that emphasizes safety and maintenance. You Deserve a Beautiful Lawn! 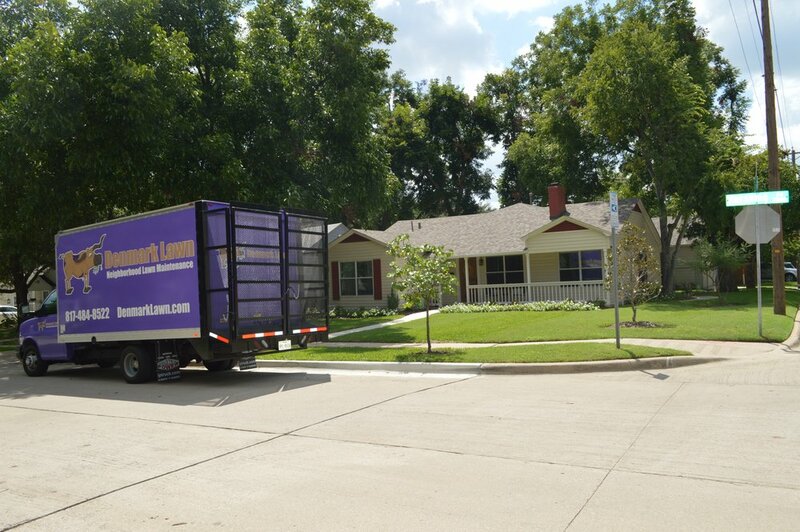 Call Denmark Lawn today and learn how we can alleviate the stress of lawn care. 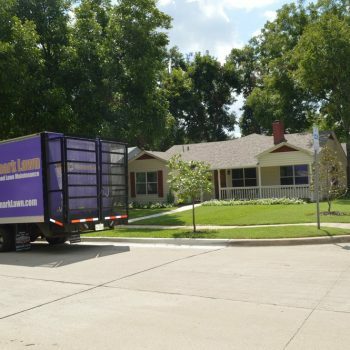 Denmark Lawn is a family owned and operated lawn care service provider. 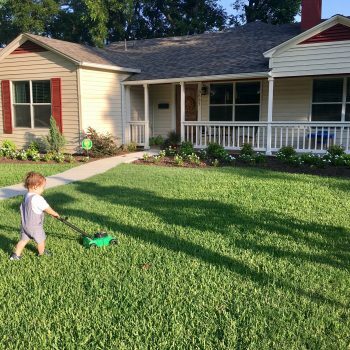 We offer residential lawn service specialized to fit the following lawn care needs: lawn mowing, shrub trimming, mulching, fertilization & weed control, landscape installation, flower bed & leaf clean up and holiday lighting.